This blog has moved to Fund EcoMarket so that it can be read alongside information about individual funds. 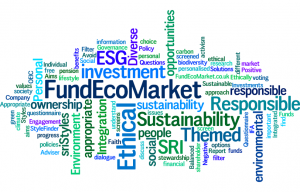 You can access the new blog (and our Fund EcoMarket fund tool) here. You can also sign up to our newsletter to receive updates.